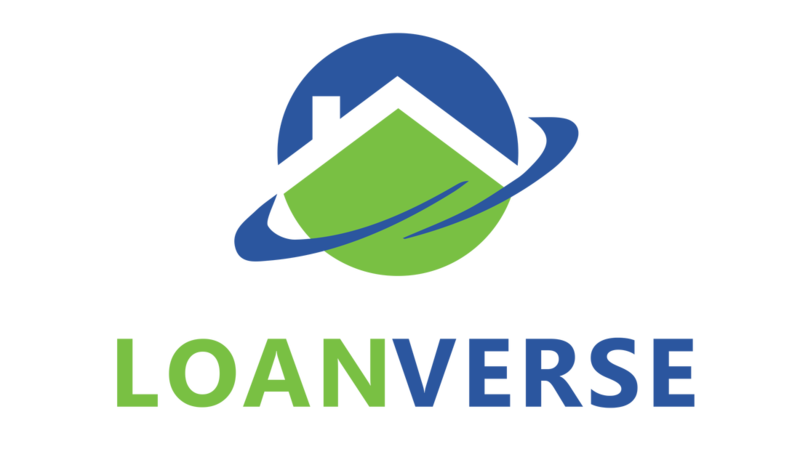 Loanverse is not your average company! We are a melting pot of experienced professionals, with different cultural backgrounds. We are Multi-Lingual, and can help accommodate clients who prefer to speak a language other than English. We are different ages, we have different interests, but we have put together a team that has one goal in common--To help provide YOU with the best Home Loan options available! ​With almost 30 years of experience, Naz Sepehri has been consistently recognized as one of the Mortgage Industries most successful executives. Naz served as CEO of Tarzana Capital Financial, a Mortgage Brokerage/Banking Institution for more than a decade. Naz oversaw the origination, funding, and audit departments. Naz was also responsible for the implementation of policies and procedures for administration, origination, underwriting, funding, sales, regulatory compliance, and quality control. ​In 2010 Naz launched United Capital, a mortgage brokerage and financial services corporation. Naz's expertise and well-established relationships within the industry have helped her successfully navigate through a variety of market conditions. Naz has funded over $600MM in loans, and has helped real estate professionals improve their business by getting deals done that many other mortgage brokers/bankers are unable to do. Naz's philosophy is to always under-promise and over-deliver. Naz is bi-lingual, and holds a Bachelors of Science degree in Business Administration.